The Northeast Family Center was founded in 1990 and obtained 501(c)(3) non-profit status in May 1997. The NFC was originally located in the Whitehall Mansion. 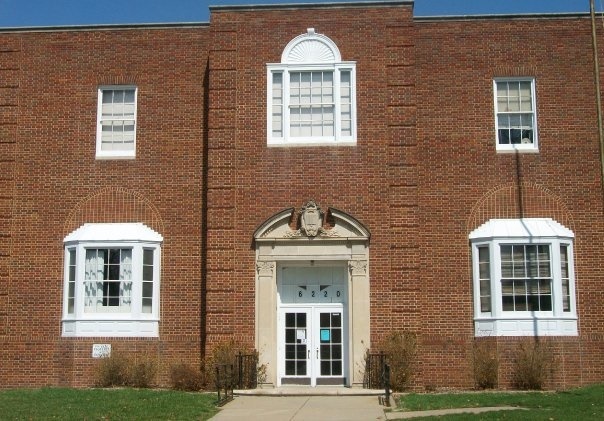 The NFC has since relocated to the Historic Havelock Elementary School in 2006. The Northeast Family Center (NFC) community based non-profit organization is dedicated to serving youth and families in the Lincoln community. Our Center strengthens and supports individuals and families through a variety of quality programs. 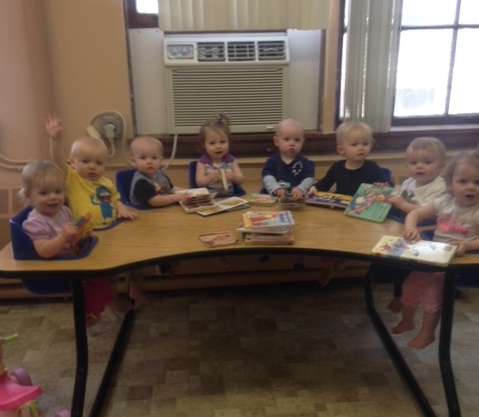 The NFC offers programs and services in the areas of early childhood education, family support and youth development. Our programs foster youth development and empowerment while bolstering connections with parents and schools to keep kids from engaging in unhealthy risk behaviors. We aim to provide children with a stable, supportive family environment, and increase parents’ confidence and competence in their parenting abilities. Our goal is to provide quality programming for all residents of our neighborhood, regardless of income. The NFC partners with agencies such as Lincoln Community Learning Centers, Nebraska Wesleyan University, Lincoln Public Schools, University of Nebraska and many more to best meet the needs of our community. Governed by a volunteer Board of Directors, the NFC is managed by an Executive Director with an administrative staff that boasts education and experience in childhood education, social work and business management.